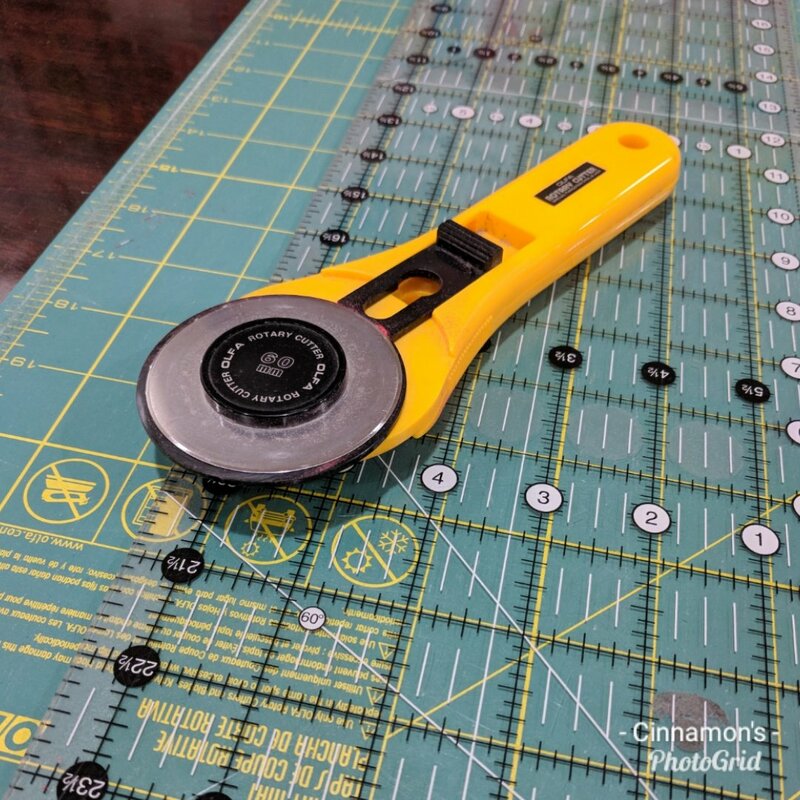 Great rotary cutting is the first step to accurate piecing! Join Janet (who actually LOVES the rotary cutting process and hires out her skill occasionally!) for some tricks and tips and PRACTICE! You will have a kit of fabric we will cut and different cutting assignments to complete in class. You will finish the class as a confident cutter, ready to tackle the most daunting of cutting projects!